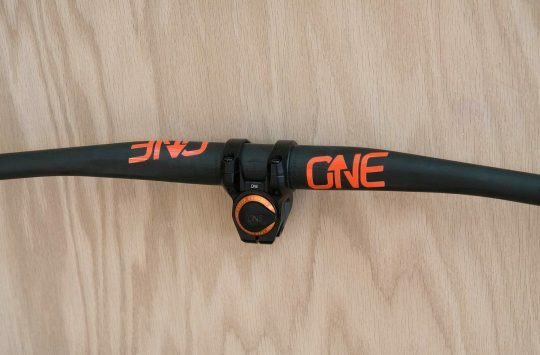 9point8 might be a new name to you, but it’s a well-respected maker of dropper posts up there in that Canadia. 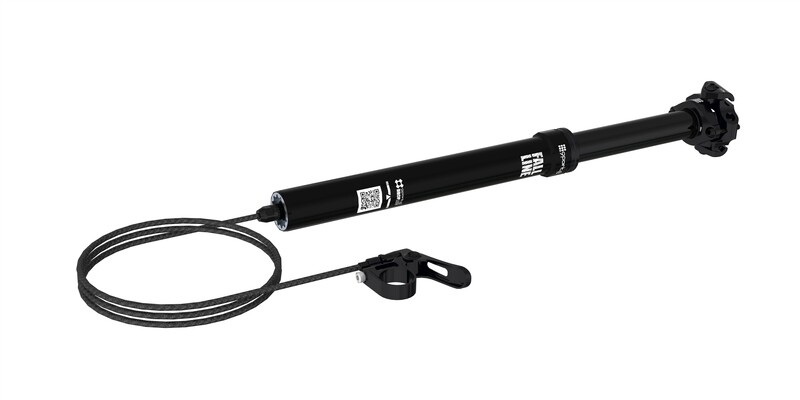 Its range of droppers is huge, with 75mm drop on a 325mm post up to a whopping 175mm dropper (on a 500mm post) available. The internals of the post are licensed out to Race Face and Easton for their upcoming Taiwanese-made posts, but these are all CNC machined in the good old Canadia of Eh! 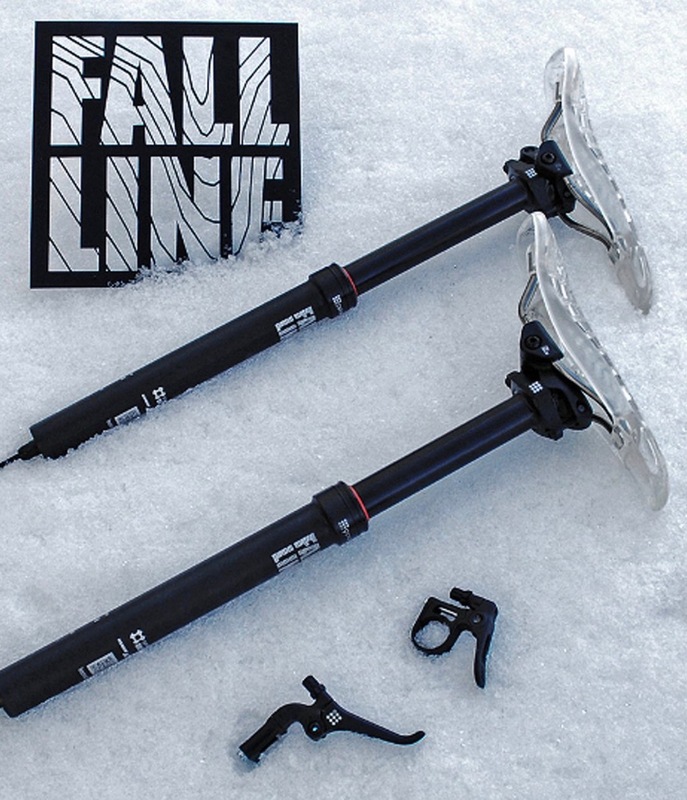 It has just announced that it’s going to be brought into the UK by Shore Lines in Sheffield (purveyors of Chromag, North Shore Billet, Dissentlabs and Whistler Performance Lubes) and the posts should start to appear in January. They’ll be available in 30.9 and 31.6mm and will cost £349. 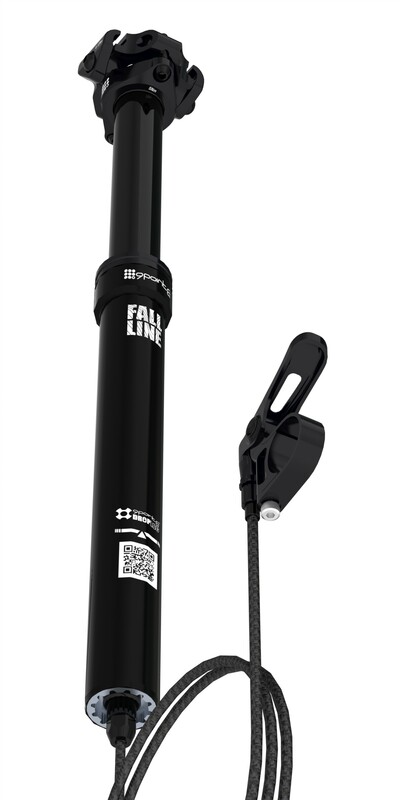 Featuring a mechanically controlled air spring utilising 9point8’s own “DropLoc” braking system, the Fall Line offers an infinitely adjustable stroke controlled by a multi position ergonomic thumb lever. Independent seat angle and fore/aft adjustment combined with inline or offset seat clamp configurations provide optimum saddle postitioning. 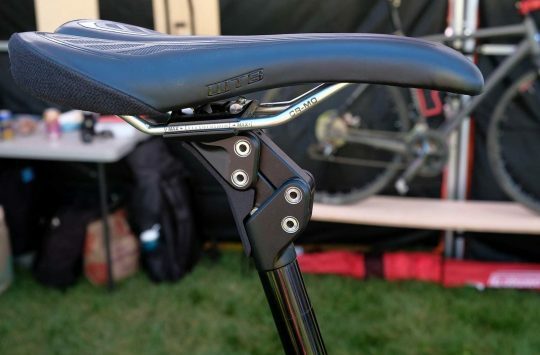 Titanium seat clamp hardware helps reduce weight. Cables are good old steel shifter cables for simplicity and ease of replacement. There’s a fancy quick cable release at the base of the post too for travelling or swapping between bikes. May I be the first to say…. 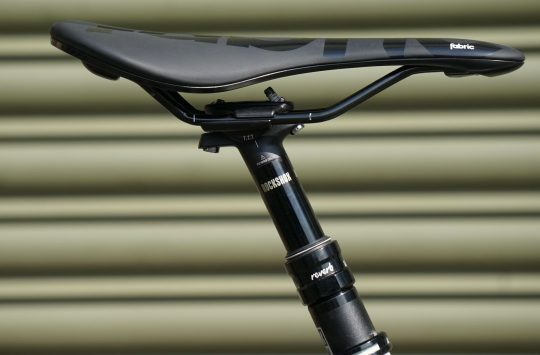 £375 for a seatpost! Eeek! £350 – it was a typo. May I be the first to say…. £350 for a seatpost! Eeek! Was tempted by these, but £350 when a 150 Stealth Reverb can be had for €280(£200)? Thanks, but…. 175mm drop – excellent news for the long limbed like myself when 150mm just doesn’t quite cut it. And cable release has to make more sense than the frustratingly damage susceptible hydraulic system on the reverb.